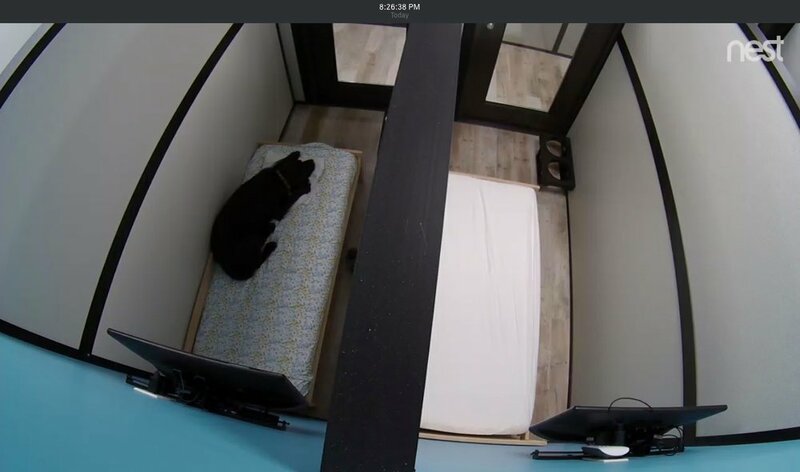 Peace of mind, knowing your dog or cat is cared for and loved the same way they would be at home is priceless. 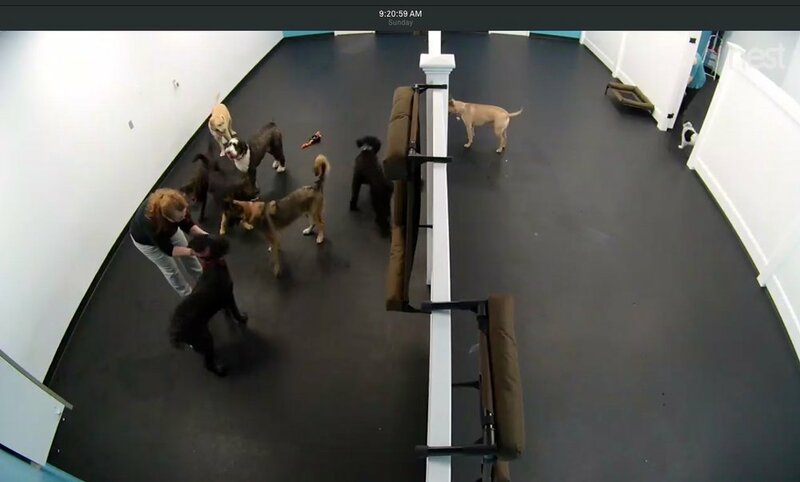 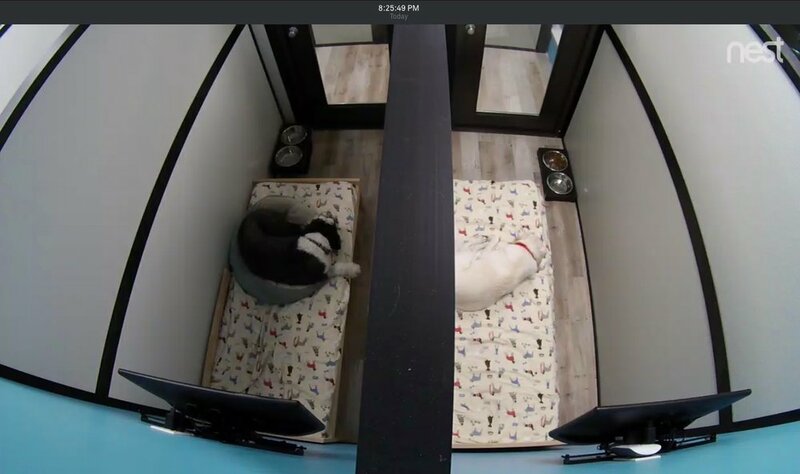 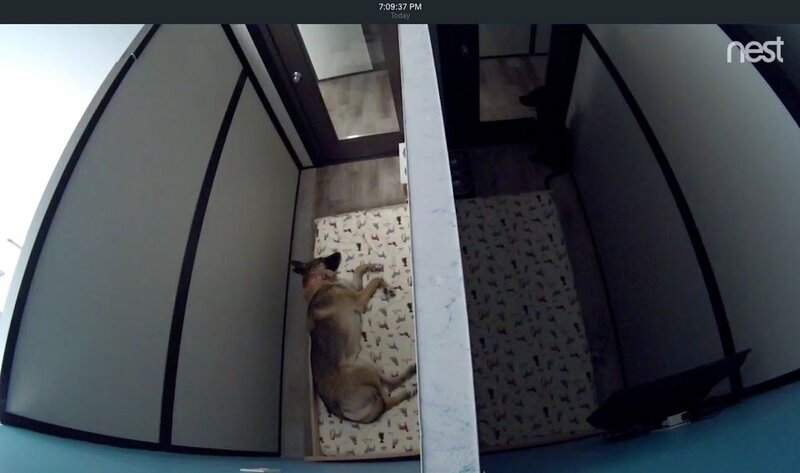 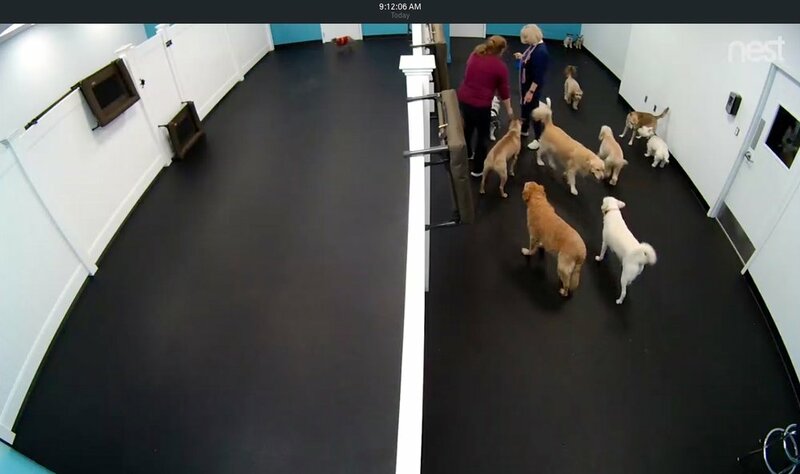 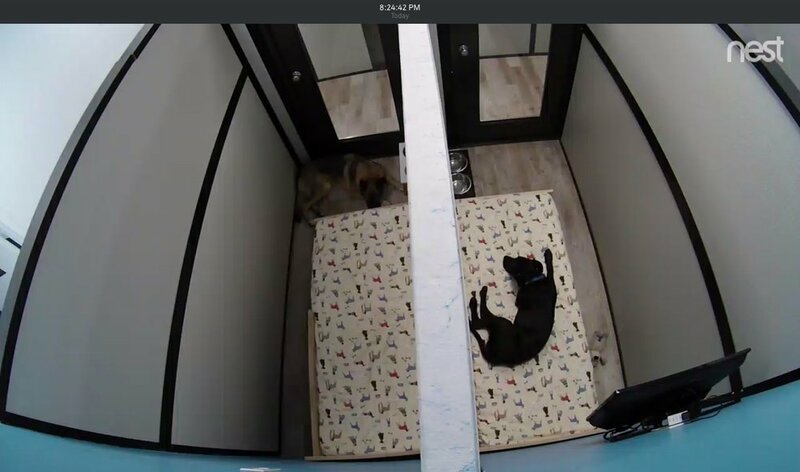 With our Nest camera system in place, owners don’t have to wonder or guess how their pet is doing, they can simply watch from their phone, tablet or computer 24/7. 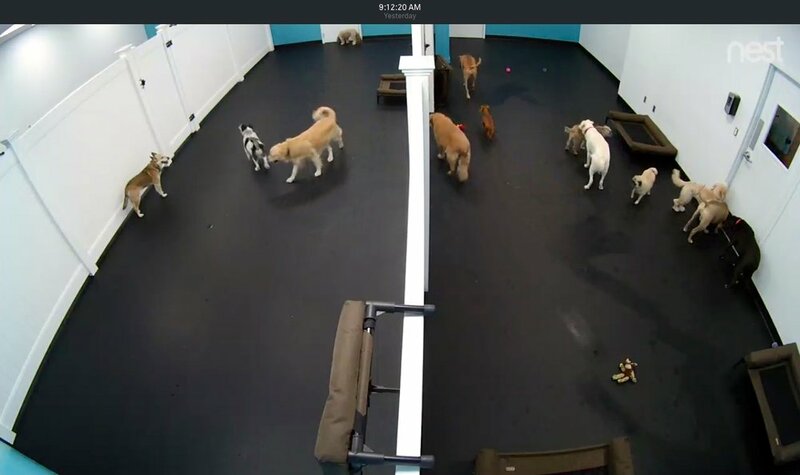 All owners of our daycare or overnight boarding guests will receive a secure link via email and/or text during check-in. Just click the link, press play, take a deep breath and enjoy!